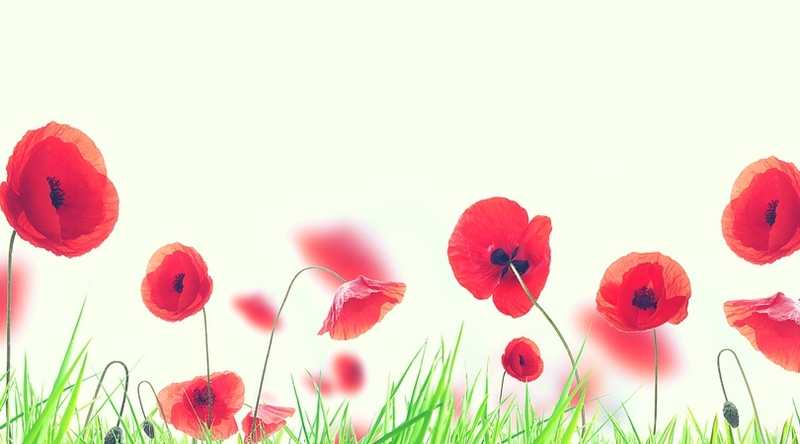 Issue #27 is now available, and it’s beautiful… if I do say so myself! 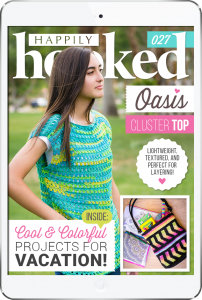 This issue is full of fun, colorful designs that are perfect for summer vacation! 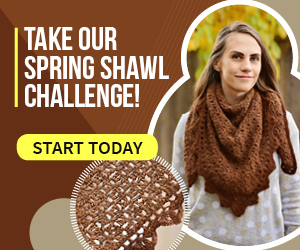 Some of the items can be worn, some are to help you relax, and some are just quick projects to crochet on-the-go! 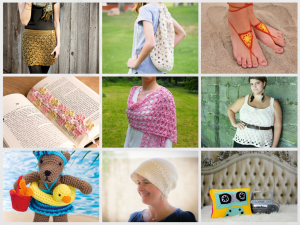 There are 11 awesome patterns and 2 roundups in this issue… so we hope you’ll be inspired to do lots of crocheting this summer! 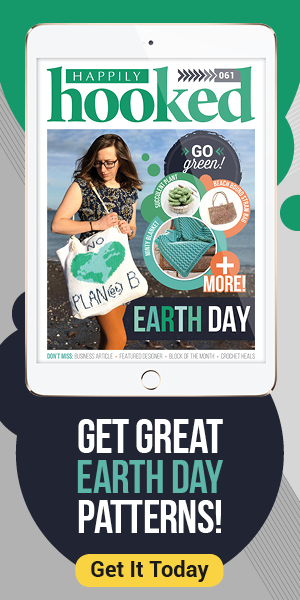 June’s HHM includes a top, two kinds of totes, a skirt, a bookmark, a sun hat, and much more! 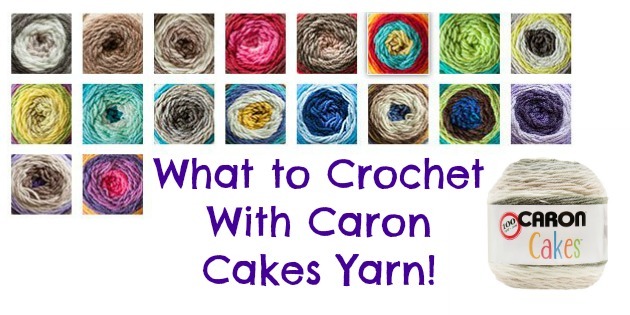 These patterns are beautiful, colorful, and lots of fun to stitch! And, each pattern comes with our hand-tested promise, so you can feel good that our patterns are error-free! Julie at ACCROchet dares you to get a little wild with your projects in her Crochet + Fashion piece about Bohemian Crochet. 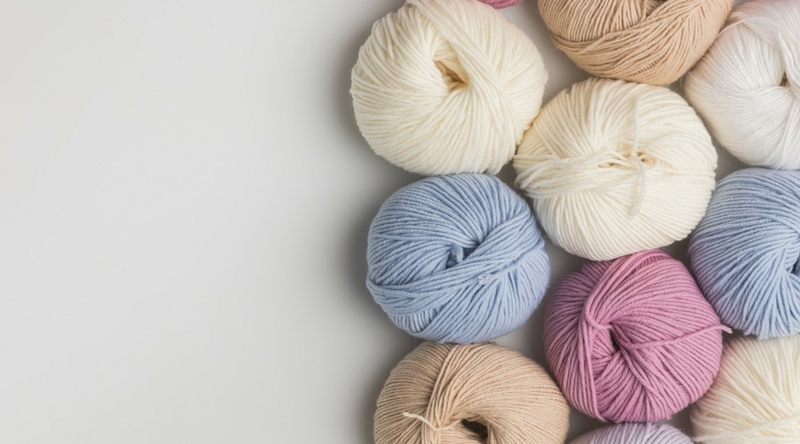 Sedruola of Yarn Obsession continues her “Is That the Right Yarn” series with some information about how to choose yarns for your projects. And Kathryn of Crochet Concupiscence introduces us to Katherine N, who uses crochet to center herself after long days of helping others. Big Boy Blanket - #3 Lion!